This "Party" wasn't much of a party at all! 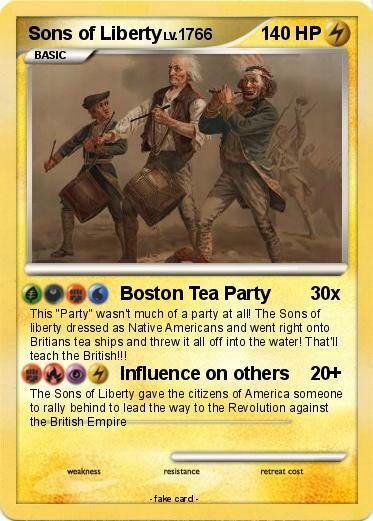 The Sons of liberty dressed as Native Americans and went right onto Britians tea ships and threw it all off into the water! That'll teach the British!! !